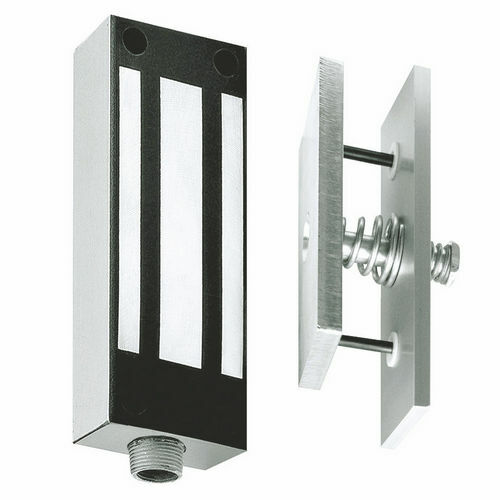 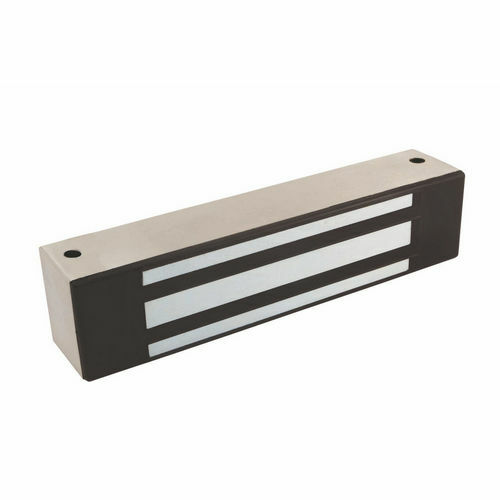 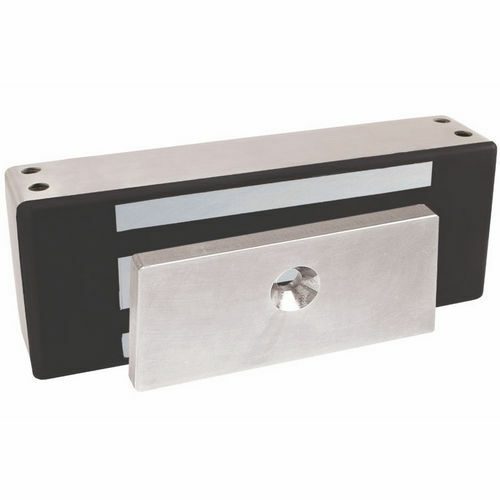 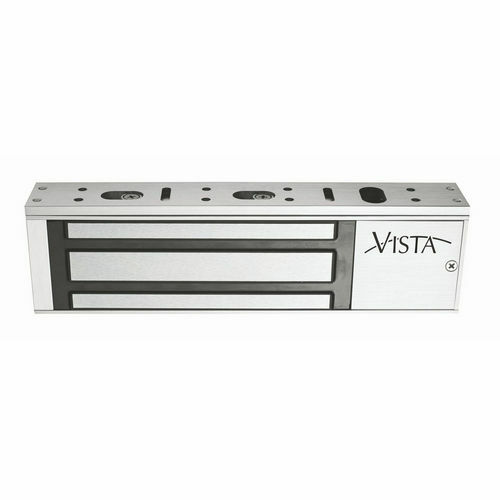 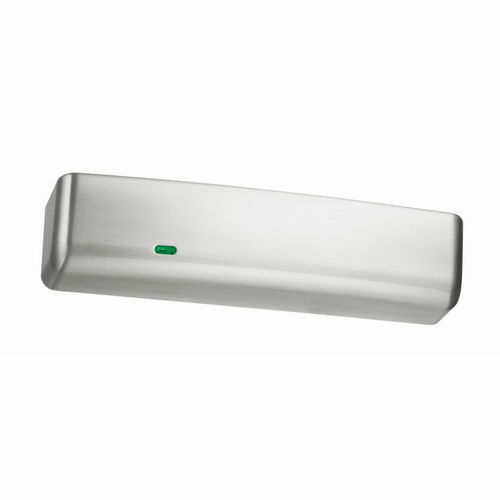 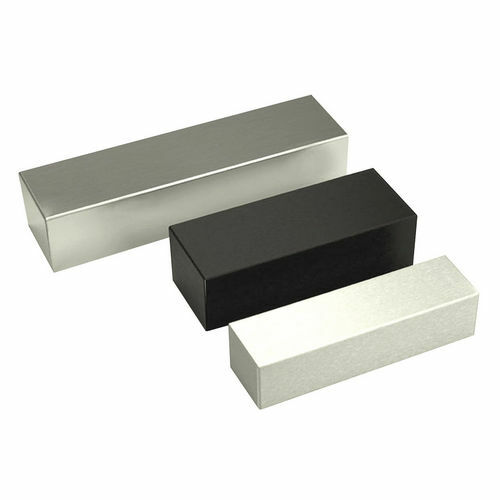 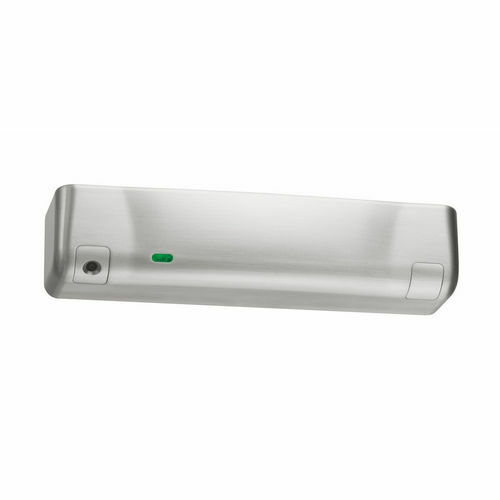 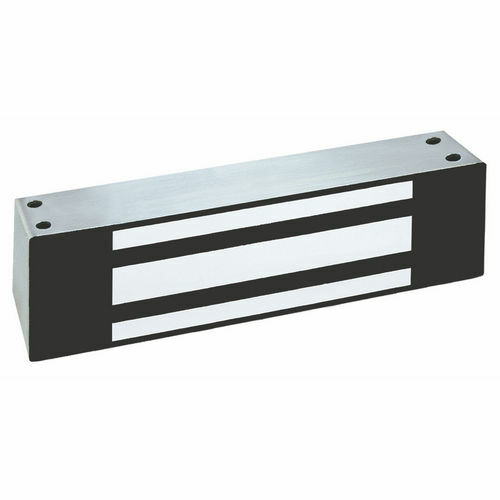 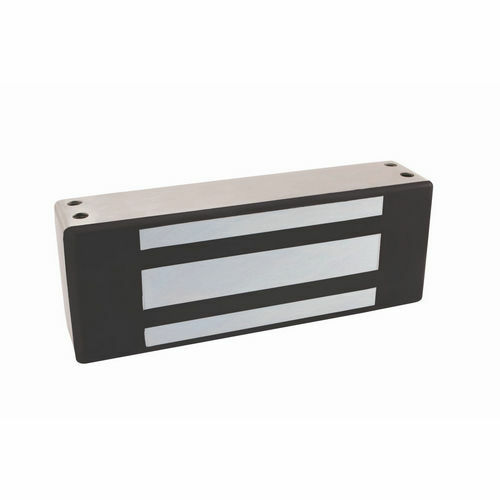 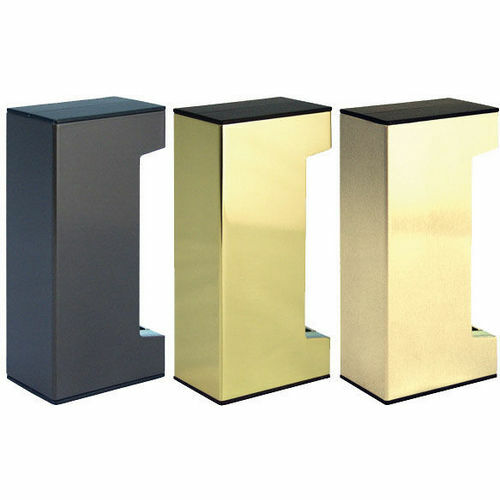 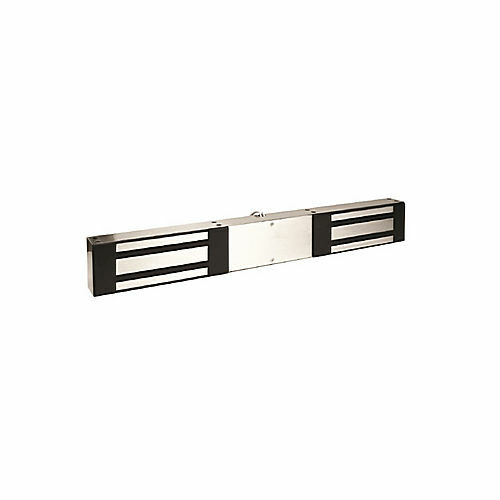 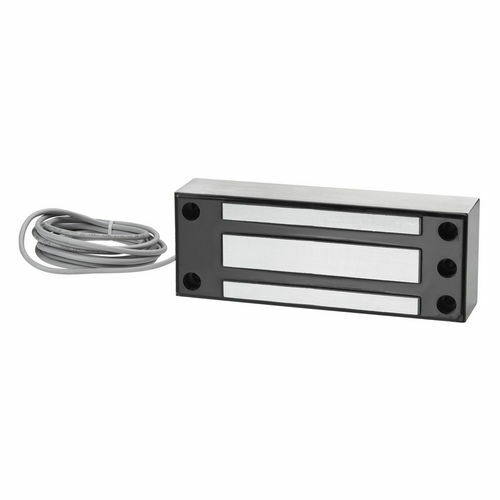 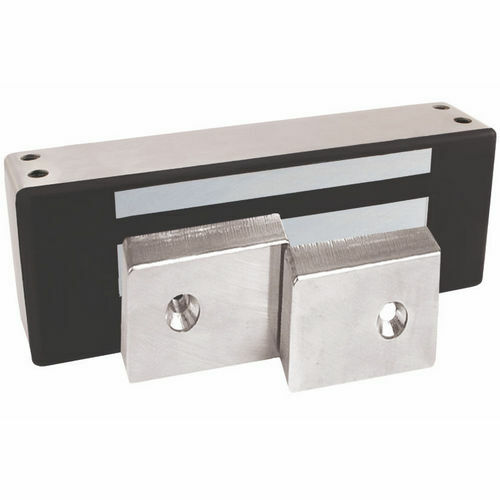 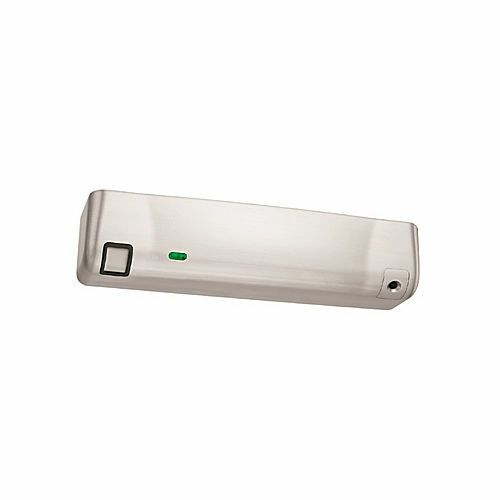 Magnetic Locks are a proven means for surefire access control with its accuracy and granular precision. 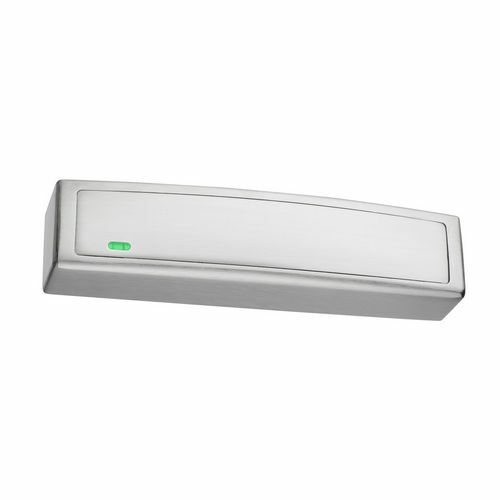 Picking a mag-lock from our collection of hundreds of options provides a unique gateway to add sophistication to door control. 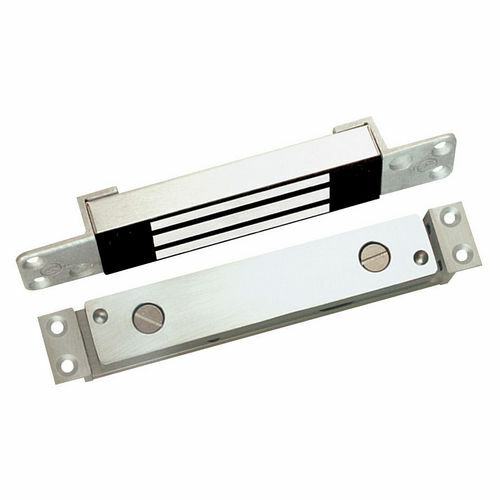 These locks are engineered with precision. 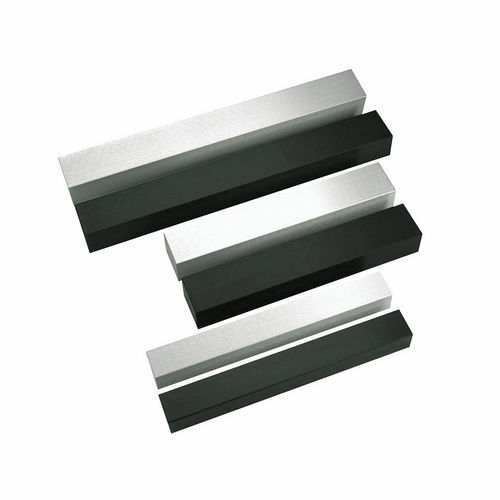 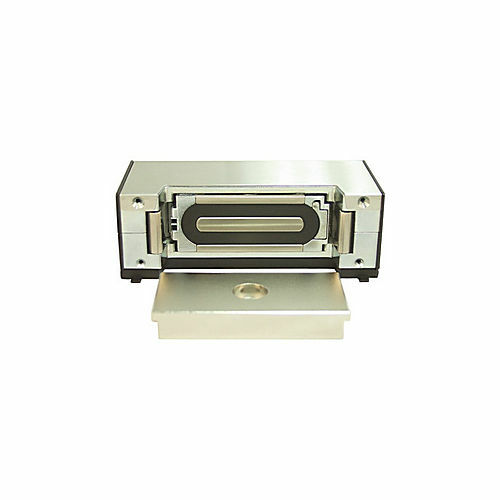 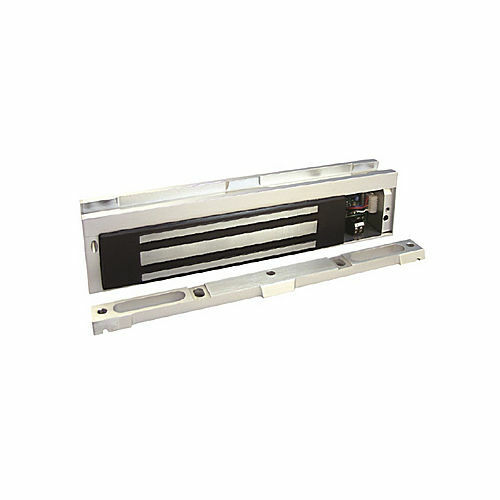 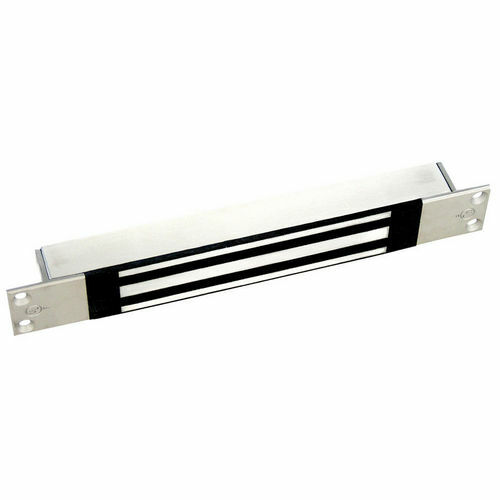 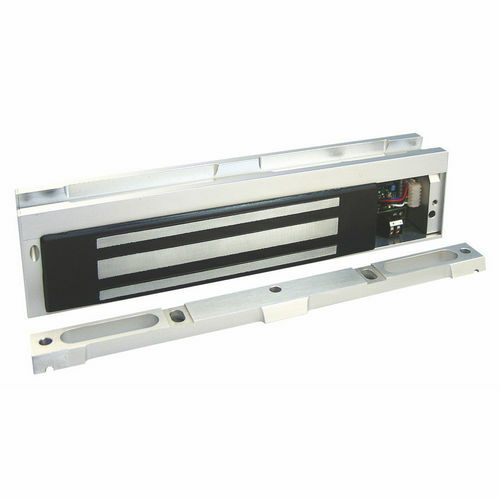 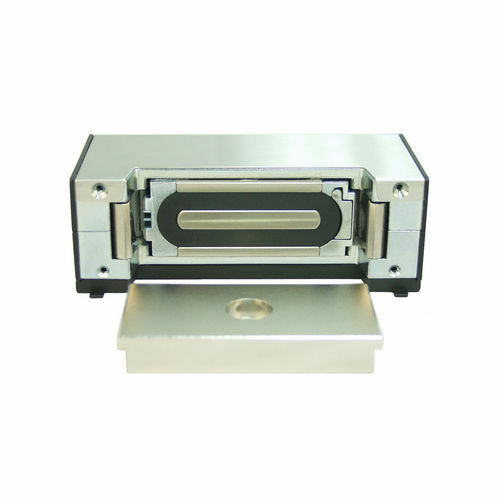 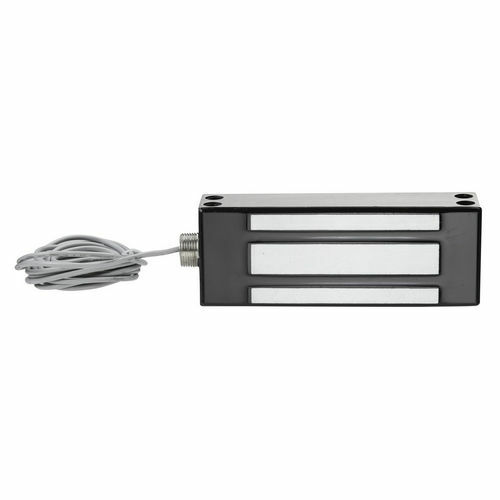 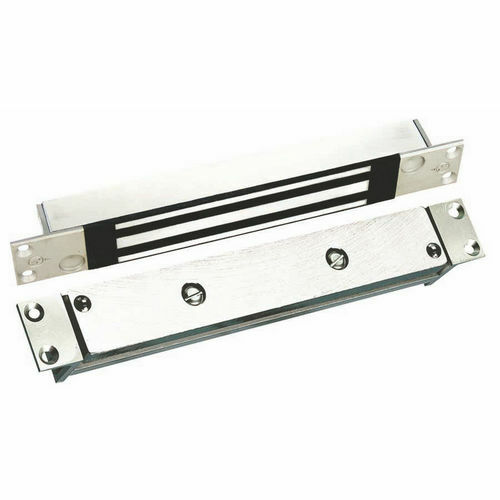 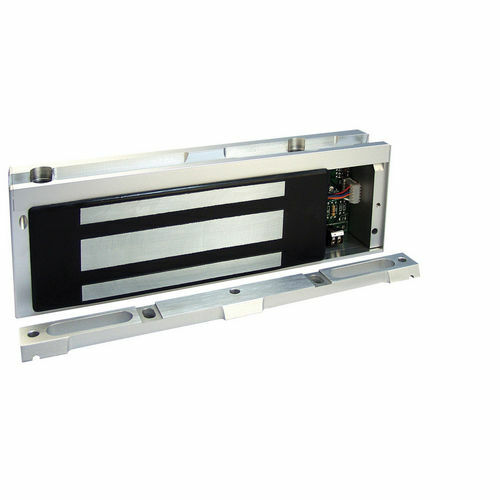 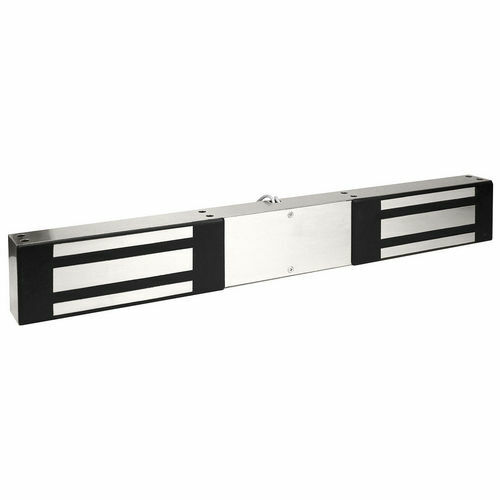 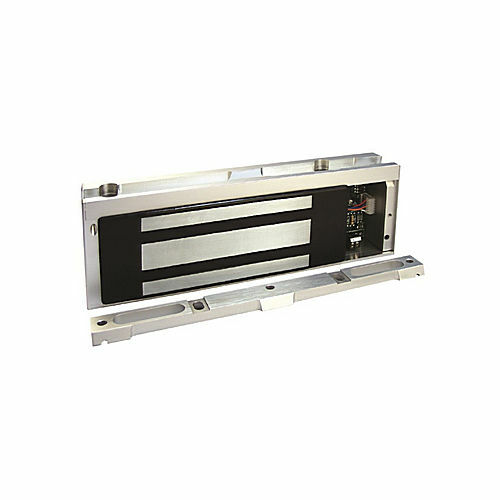 These are highly responsible to a broad array of triggering devices and their seamless compatibility with numerous environments is a major advantage when you are seeking a flawless door handling system. 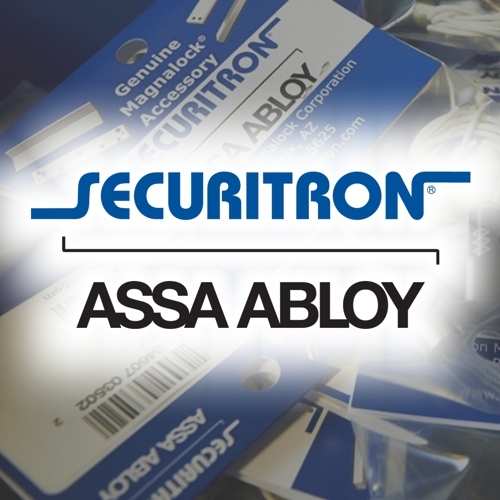 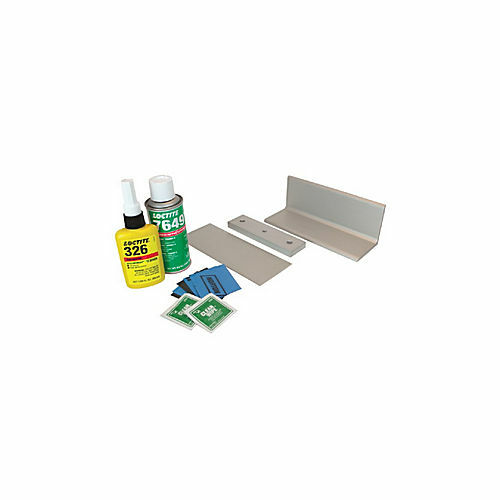 World-class product presentation available here has thousands of ergonomic solutions and each one is designed to assist you in setting up a precision access control system with customizations.